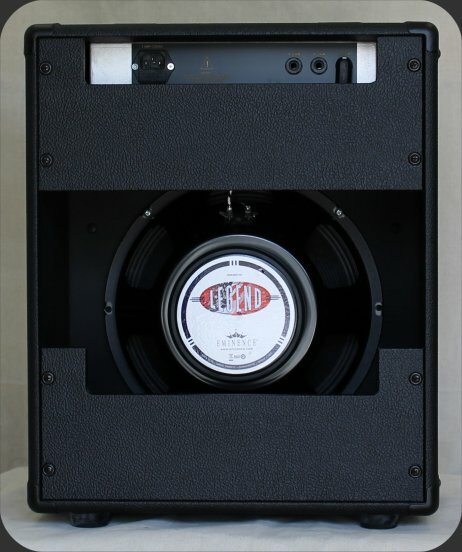 The Concord boasts all point to point hand wiring and delivers a blistering 6 watts RMS through an Eminence Legend 12″ speaker. 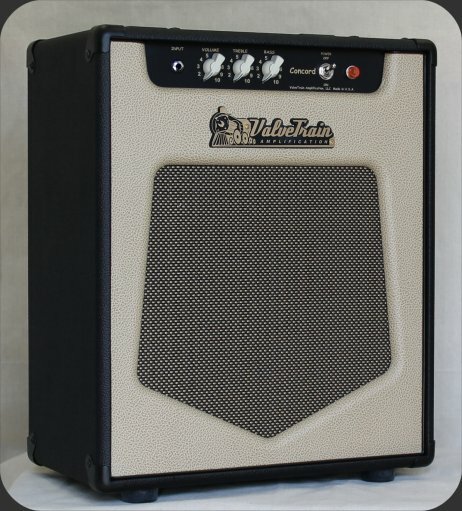 Designed in the tradition of the masters, the Concord features a 12AX7 dual-triode preamp tube driving the signal through a 6V6 power tube. 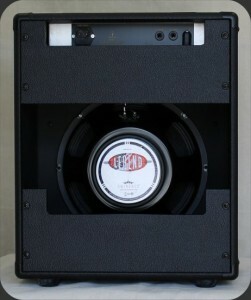 Inspired by the simplicity of the amp designs of the 1960’s, the amp controls are Volume, Treble and Bass. Built with top shelf components, this Concord is the real deal. All major components are proudly made in America. The Concord delivers a varied tonal spectrum from shimmering cleans through vintage crunch. A quick flick of the guitar volume knob controls the full range of the Concord’s voices. The Concord is great for home, studio or small venues. Put a microphone in front of it and it will fill the largest of venues.